Gad Guterman was invited to Argentina to teach a four-day intensive course in Contemporary Anglophone Drama. ... School of Communications student Eva Moentmann won an Oregon International Film Award. ... Paula Albers, electronic resources librarian, won the Robin Kespohl IUG Conference Scholarship. 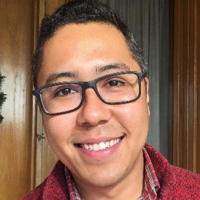 ... Webster Leiden's Nives Rumenjak was one of this year's recipients of the new ASEEES Convention Opportunity Travel Grant. Webster Works Worldwide (WWW), our annual community service day, is just around the corner on Wednesday, Oct. 3. The 2018 WWW projects have been added to the database, and team leader registration (only) is now open. 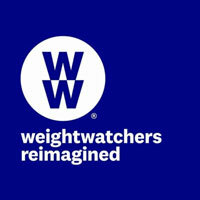 Since the start of WWW in 1995, over 35,000 volunteers have given more than 147,000 hours of service! Please join us in wishing our Muslim faculty, staff and students a joyful season of Ramadan May 15-June 14. 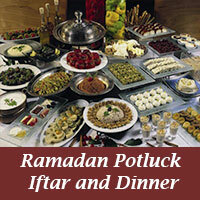 The 9th annual Ramadan Iftar/Dinner will be held in Sunnen Lounge on Friday, May 18, from 7-10 p.m. Everyone is welcome. Space is limited to 100 guests. Click here to RSVP. Everyone is welcome. Click through for RSVP information. Support Webster on Give STL Day! Give STL day 2018 is happening today! During this 24-hour, region-wide event, show your support for the St. Louis community by supporting a nonprofit most meaningful to you, like Webster University! With your help, we are committed to making Give STL Day a success. Know your gift will help make a difference in the lives of the students we serve. Beth and Paul Stroble have agreed to personally match every dollar given to Webster University up to $10,000 on this day. Your Webster Office 365 account provides one terabyte of free storage. That's a whole lot of room for your files! Files stored in your Webster OneDrive are backed up and secured by Microsoft, so you can have confidence that your data are protected. Once you try OneDrive, you'll love the convenience of being able to access your files and collaborate with colleagues anywhere, on any device. 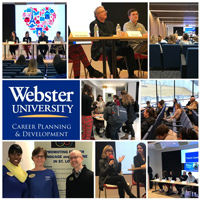 February was another busy month for the Career Planning and Development Center, with several successful career development programs and collaborations connecting students with staff and opportunities. Among the highlights were a panel on careers in French with Centre Francophone, a session on impactful careers in education and nonprofits, and a presentation on career branding at the Working Women's Survival Show by John Link. Destination: WELLNESS is a four-week challenge beginning March 28 and open to all students, staff and faculty at all campus locations. 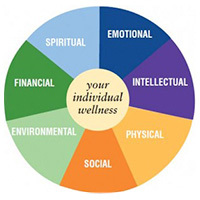 Focus on your health and wellness from the inside out, based on your personal goal(s) that you set in one or more of the following elements of the Wellness Wheel: spiritual, emotional, intellectual, physical, social, environmental, financial. The Alumni Association and Parent Association would like to invite all members of the Webster University community to join us for Webster Day at Busch Stadium on Sunday, April 8 at 1:15 p.m. as the Cardinals take on the Arizona Diamondbacks. Tickets are $25 per person and are located on the Left Field Porch. All ticket holders will receive a limited edition Webster University Alumni Baseball Cap as well as a free jumbo hot dog & soda, redeemable at any concession stand.